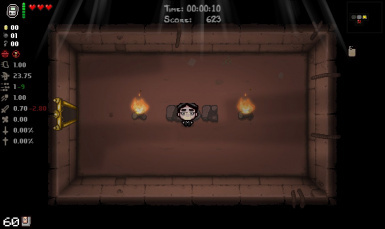 mrrrori changed some attributes to Playable Iwata (replacing Isaac): Description changed. 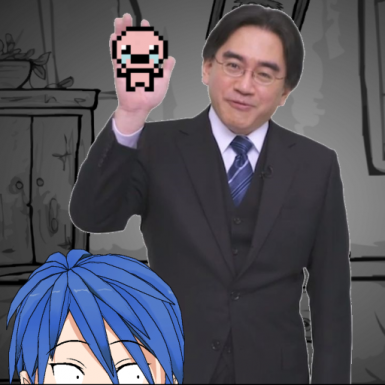 mrrrori changed some attributes to Playable Iwata (replacing Isaac): Summary changed. ; Description changed.